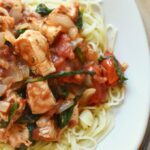 I always try to keep pantry staples like pasta, olive oil, and Hunt’s Diced tomatoes on hand for days when I need to throw together a quick meal that tastes good. Bet you didn’t know I am a professional at winging dinner! Despite not always have a ton of time, I can usually whip up something flavor-loaded with ingredients I have on-hand. Ever take the refrigerator challenge where you try to use up foods and leftovers you have on hand? 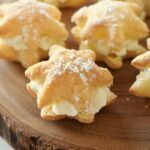 Well, this recipe was inspired by that, but turned out to be a winner! 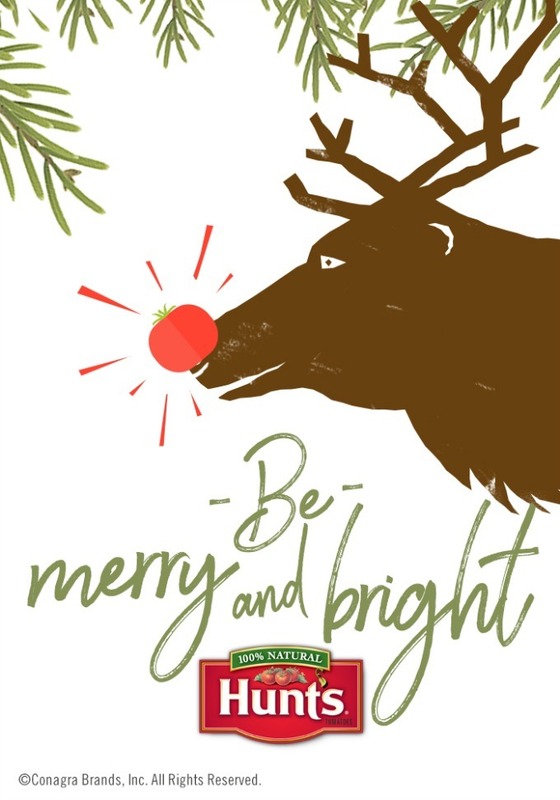 It is perfect for a quick holiday meal before the real festivities get here! After surveying my fridge, I realized I had so many onions, a heaping portion of spinach, cherry tomatoes, and leftover chicken tenders I needed to use up quickly that were about to go spoiled. There was also that box of angel hair pasta I had only used a little out of- hate when that happens. So I decided to freeze my buns off and grill the chicken outdoors. Why I did that- I have no idea. I could have easily pan-fried it in the house, and YOU can too. Feel free to prep your chicken, however, you would like for this. 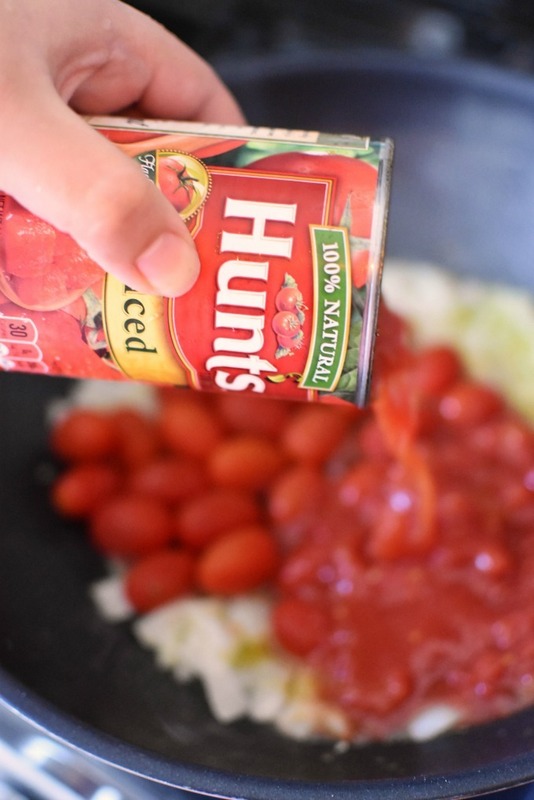 To beef up this recipe, and the mere cup of cherry tomatoes I had on-hand, I grabbed a can of Hunt’s Diced Tomatoes out of the pantry. These tomatoes are my favorite because they are FlashSteamed®, all natural, and the can contains zero BPA. They also taste pretty much just like freshly diced tomatoes which is awesome. The chunky “sauce” recipe was pretty much made in the skillet where all the magic happens. I started out by adding 2 tablespoons of olive oil to my skillet over medium heat. Then came the onion and garlic- so fragrant. About 3 mins later, the cherry tomatoes were added, and then the Hunt’s Diced Tomatoes. I added about 1/2 tablespoon of freeze dried basil and some black pepper. Once the tomatoes burst open, I increased the heat to remove some of the excess moisture. Then, I added a package of Lipton Mushroom Secrets to the pan along with the spinach. I sauteed in for about 3 minutes on lower heat and added the pre-grilled chicken chunks. I allowed it to simmer on low for another couple of minutes before topping off some angel hair pasta with it. Let me just say this is one creation you will love! It tasted fresh, and was jam-packed with flavor. Refridgerator leftover challenge for the win! 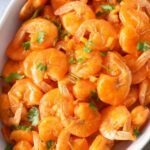 The best part is, you totally can recreate this recipe at home without having to scrape together leftovers! 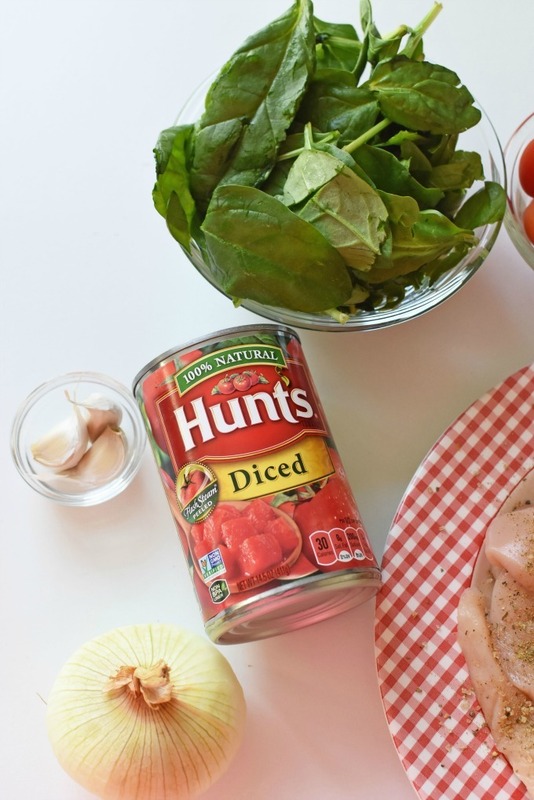 Find Hunt’s Tomato products at your local Walmart store. Add 2 tablespoons of olive oil to a skillet over medium heat. Add the diced onion and minced garlic- saute for 2 minutes. Add in the cherry tomatoes and Hunt's Diced Tomatoes. Add in freeze dried basil and some black pepper. 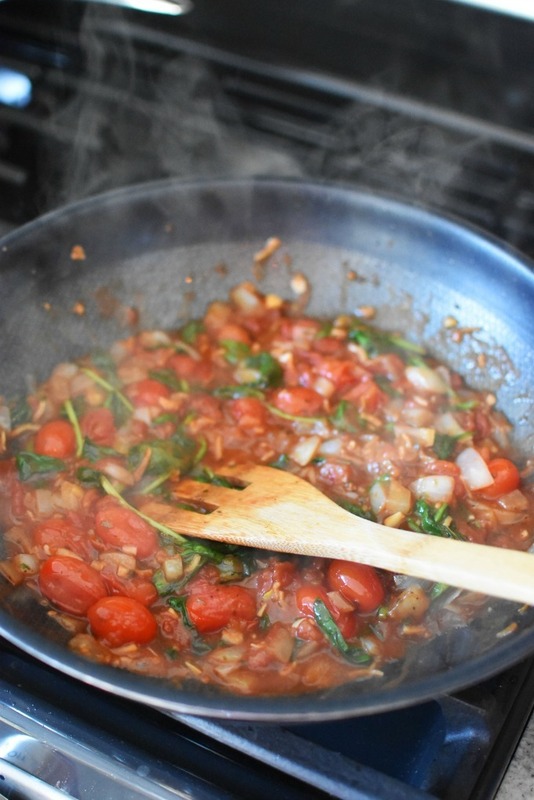 Once the tomatoes burst open, I increased the heat to remove some of the excess moisture.Then, I added a package of Lipton Mushroom Secrets to the pan along with the spinach. I sauteed in for about 3 minutes on lower heat and added the pre-grilled chicken chunks. I allowed it to simmer on low for another couple of minutes before topping off some angel hair pasta with it. I tend to keep those diced tomatoes around too. This pasta sounds really good and it looks so pretty! This looks so good! I love to make recipes like this with my leftovers. It’s a great way to keep everyone from UGH’ing when we don’t finish everything the night before. The age old question about what to make with the leftover chicken has been answered once again! 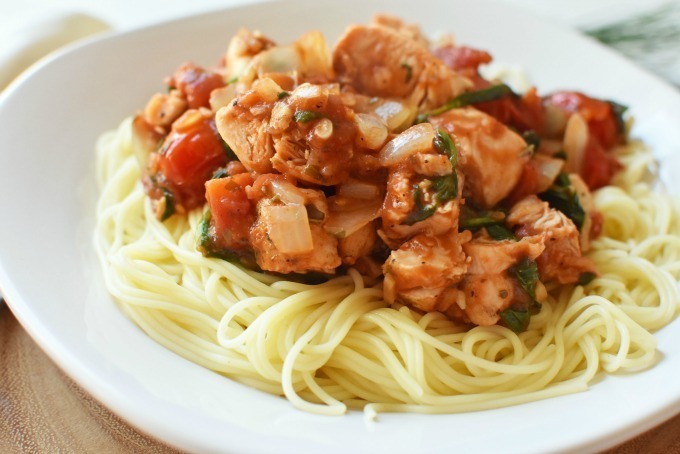 I like making Italian-style dishes with leftover chicken, so this dis would fit quite nicely into that. Ah the struggle of leftovers. This is a great solution since we usually have chicken once or twice a week. Now this is right up my street a really warming meal for a cold evening that makes you feel so much better. This looks like a super easy meal. YUM! 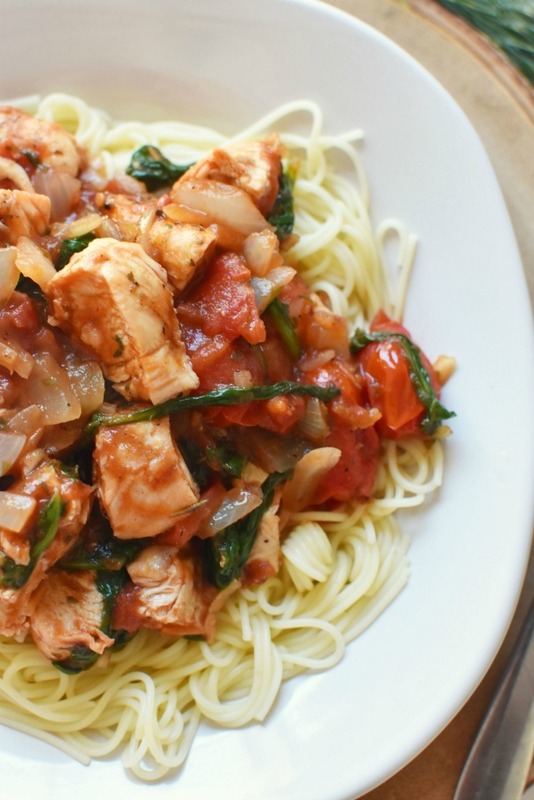 A great dinner option for even during the week. Now that’s how you use up the leftovers. This dish looks so delicious, I need to add it to our recipe rotation asap! 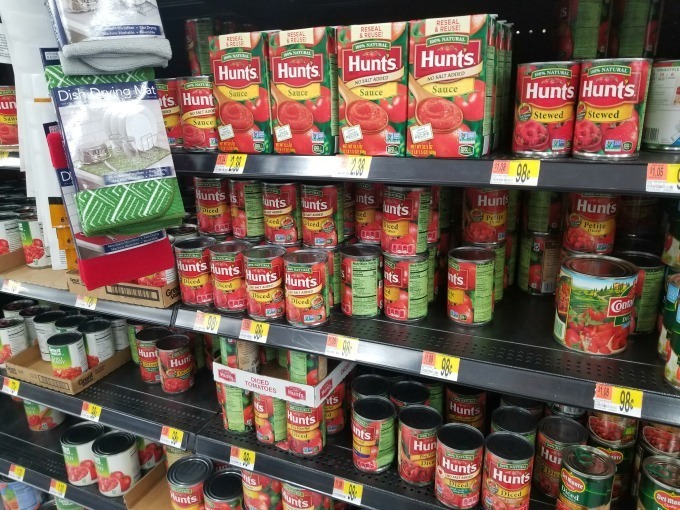 I always keep a few cans of tomatoes on hand. You never know what you will whip up. This looks so fantastic. 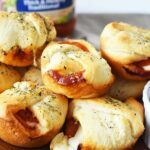 it is an easy and tasty recipe idea. I’m always on the lookout for new recipes. This looks like a great meal to try. This looks really good! 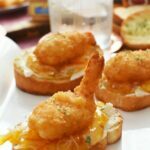 I would love to try this for dinner tonight! Nice! I also recycle left over food. I hate to throw them out because that is so wasteful. I will keep this recipe suggestion in mind when I have some left over rotisserie chicken. Looks like a great weekend meal to serve. That’s the best time for us because we’re able to actually sit down and enjoy dinner. 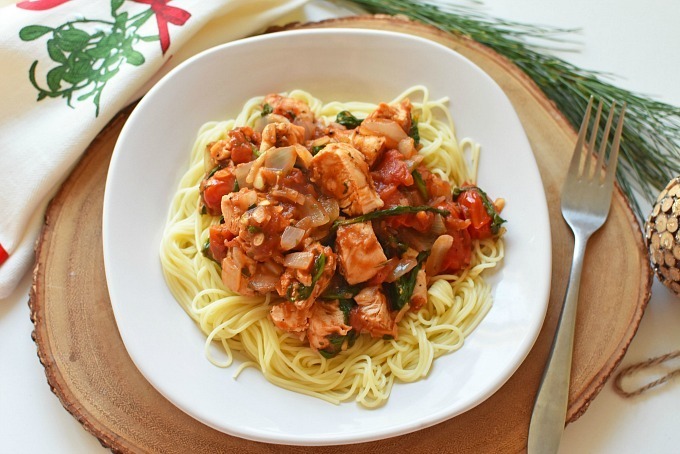 I love making pasta dishes because they’re usually so easy and they’re a hit with the kids! 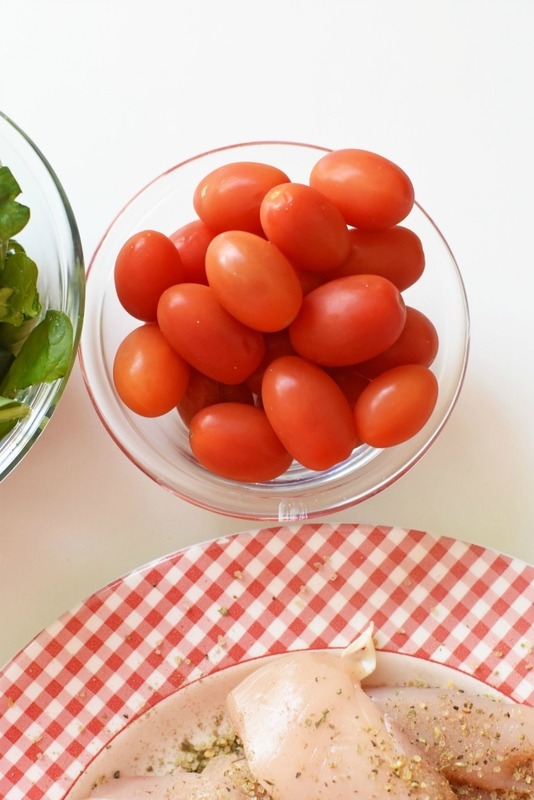 This one’s perfect for using leftovers! It looks so good as well. Thanks for the recipe! What a great dish! I love turning leftovers into something else! Oh no, I’m the Queen of winging dinner!!! I want that title!!! I deserve it…. 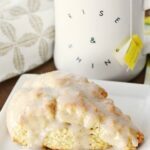 I like your recipe – looks easy and fast – my kind for sure! 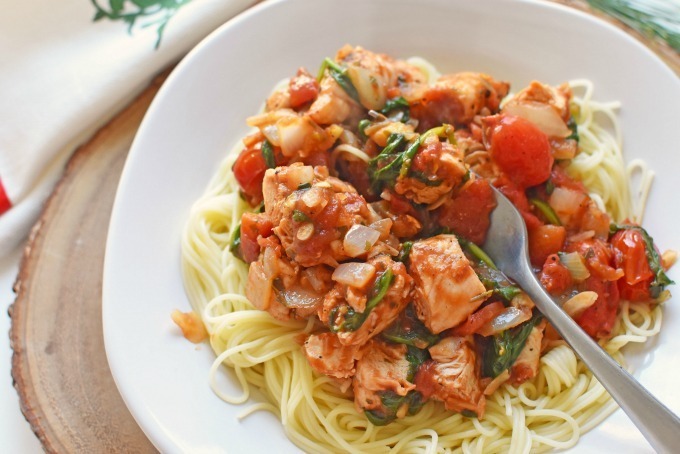 What an awesome recipe to use leftover chicken! It’s something that I would enjoy! I like that it doesn’t take much time to cook either! 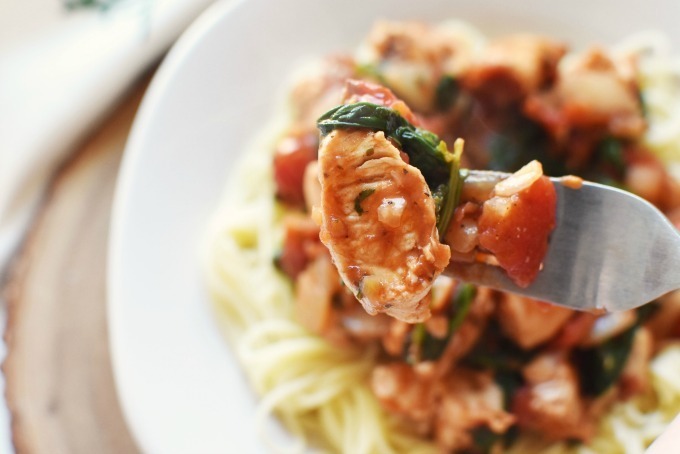 Our family loves to eat chicken and I’m always looking for new recipes. This looks like a delicious one! Thanks for sharing.